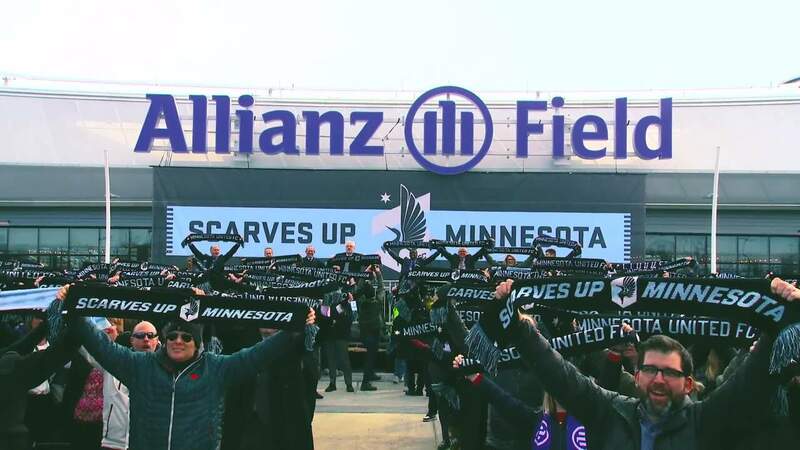 Hip-Hop, a loss to the Galaxy, raising scarves at Allianz Field and rest in the international break – all included in the latest Sound of the Loons episode with your hosts Steve McPherson and Callum Williams. MNUFC may be on a bye this weekend, but you’ll still be able to catch some Loons in action across the globe. Minnesota United’s Development Academy kicked off their spring season this past weekend with a pair of matches on Saturday and Sunday for the U15, U14 and U13 teams. 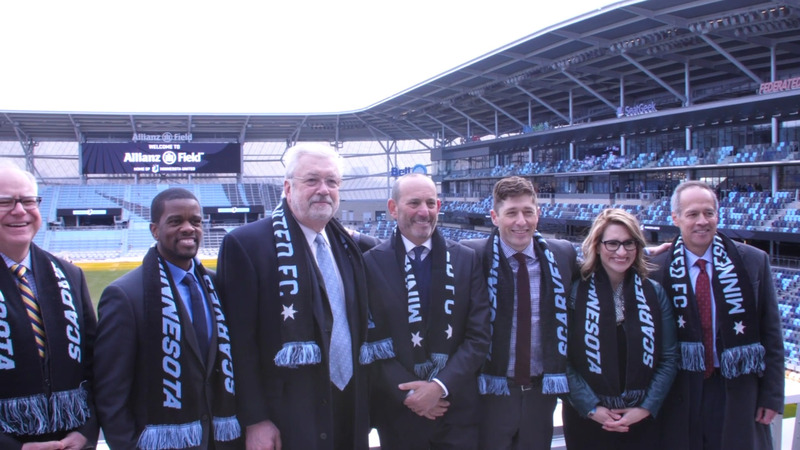 Minnesota United held its Scarf Raising ceremony at Allianz Field earlier this week to officially open the new stadium. 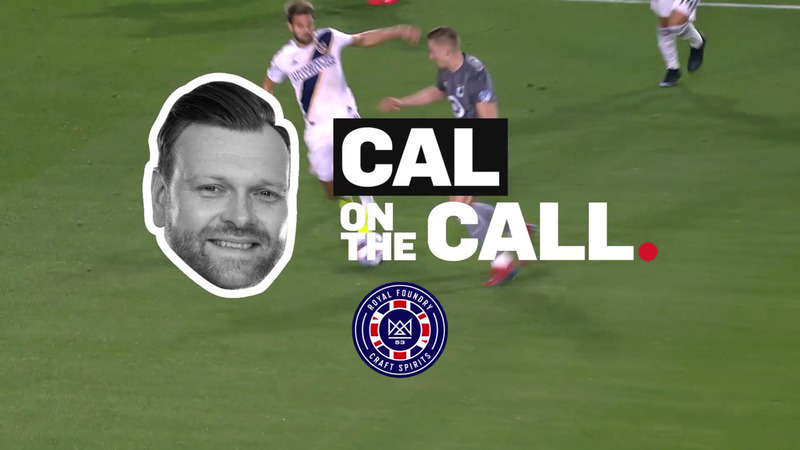 Steve takes a win as Jamie tumbles down the leaderboard and the dynamic pair take a look at a game week with limited options as the international window takes players and teams out of rotation. A excellent second half that saw the Loons score two goals, but it was not enough to overcome an early deficit, falling 3-2 to the LA Galaxy. 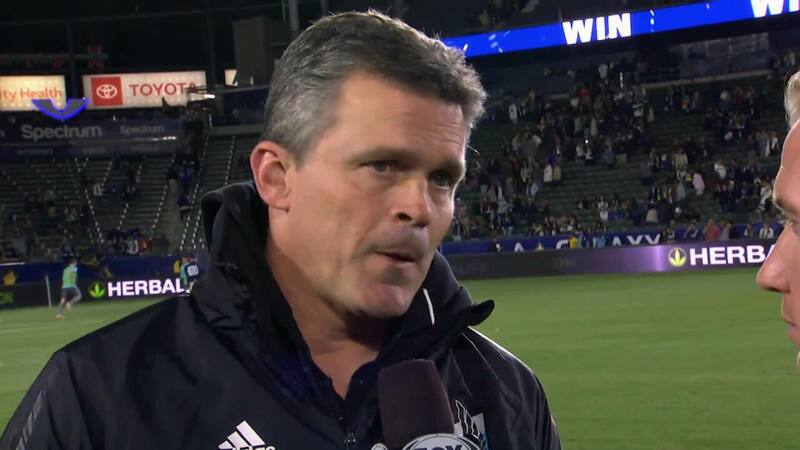 Jamie Watson caught up with Assistant Coach Mark Watson after the club's 3-2 loss to LA Galaxy. Read what the club had to say to the media following its first loss of the season, on the road to the LA Galaxy.